OCEAN VIEW, Del. 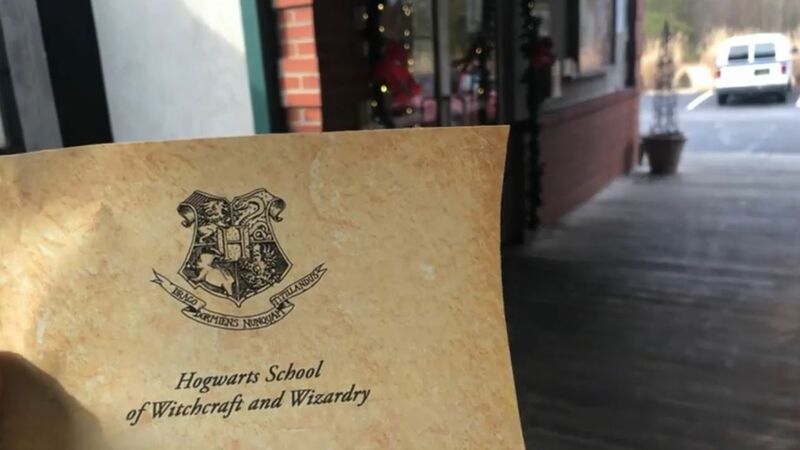 – A Sussex County restaurant is hosting a series of Harry Potter movie events, that will transport you right to the Hogwart’s School of Witchcraft and Wizardry. The Salted Rim announced the movie event on Facebook, on Sunday, and it’s gaining a lot of traction online. The restaurant will be screening all eight Harry Potter movies, beginning March 22. The movies will be shown, “on large screen TV’s in authentic train cars decorated in true Harry Potter style.” There will be a brief intermission during the middle of each movie. Tickets include: a first course of a garden salad served family style to your table, an all-you-can-eat dinner buffet and a butter beer cupcake dessert served by Hogwart’s characters. For more information and tickets: click here.